On the day of salvation, I helped you.” Indeed, the “right time” is now. Today is the day of salvation. This past few months I have reconnected with friends that I haven’t spoken to or physically laid eyes on since childhood. They have “found” me through social media and immediately began to impact my life. I was invited to be the keynote speaker at a conference and the host had not seen me since I was 9 years old. Another connection just this past week reached out to me saying God prompted her to do so; I hadn’t seen her since our freshman year in high school. We are going to start a joint venture. In both cases, it seems as if time stood still. I am also meeting brand new friends that only know me a “little bit”. I am meeting like minded, God fearing, encouraging saints. These new connections don’t feel new at all, in fact they feel like old friends. I am heading up to Maryland for a conference with some new friends and I am so excited I can hardly contain myself. It seems as if God is merging the old and the new, which in turn makes my circle of NOW awesome. 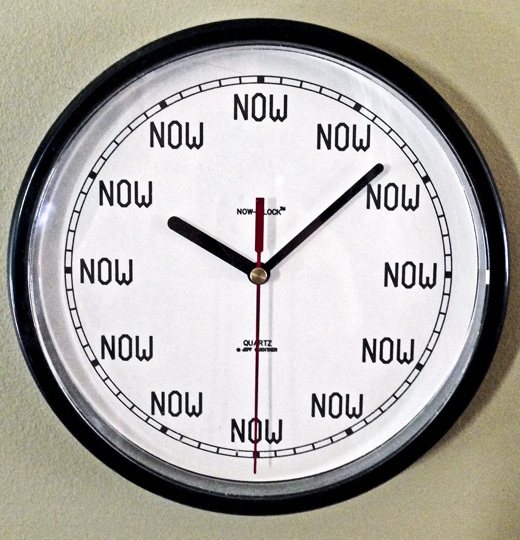 Now is the RIGHT time! The scripture should encourage us all. The time is now! God heard you and has helped you! What an awesome way to begin/end today. The dream you had, the idea that just came to you, that book you haven’t finished, that business you want to start, that home you want to buy. The time is Now. The people you need to complete your NOW is coming. It may be an old connection or a new one. Either way it’s a NOW connection!